The superstar has locked 2017 for Alvira and Arbaaz’s films. The year 2017 is going to be yet another one full of family affairs for Salman Khan. The actor intends to divide his time next year between two films, both produced by his siblings. While one of these projects is to be produced by Salman’s sister, Alvira and her husband Atul Agnihotri, while the other one is to be produced and directed by Arbaaz Khan. This doesn’t leave much room for Salman to do any other project in 2017. A close friend of the superstar, says, “I don’t think he will be doing any outside films in 2017. After he completes Kabir Khan’s Tubelight, Salman will go straight into his sister’s film. 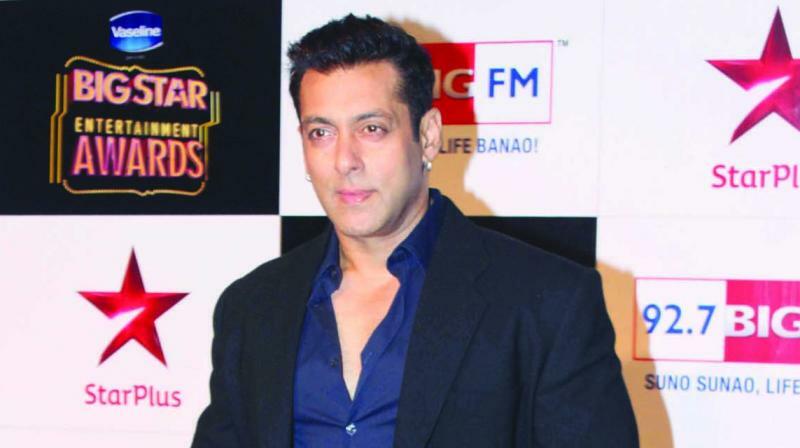 Arbaaz has not locked his script as yet and will take time to ready a script for Dabanng 3. So Salman will go into Alvira’s film first.” Alvira and Atul had previously produced Bodyguard, which went on to be one of Salman’s biggest hits.